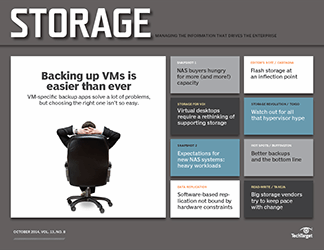 TAKE THE STRESS induced by managing daily backup operations and crank it up a few turns. 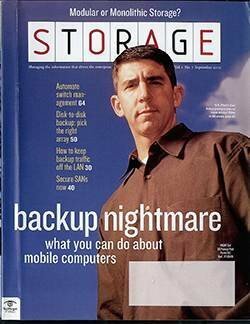 If that kind of angst is uneasily familiar, you're probably working on your company's disaster recovery (DR) plan. 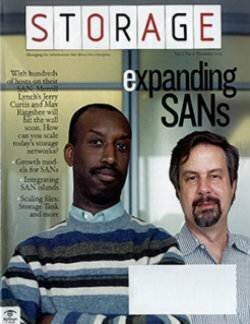 And if you're responsible for the DR plan, you're undoubtedly discovering new frontiers of anxiety. 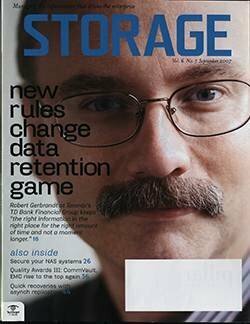 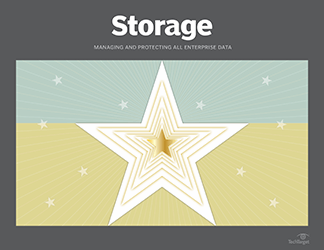 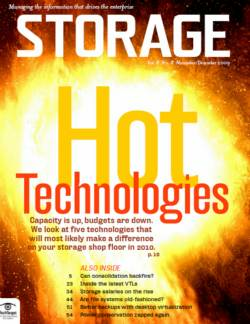 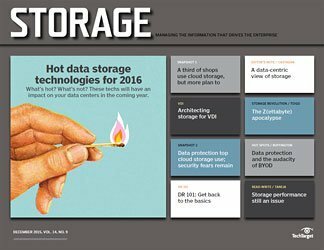 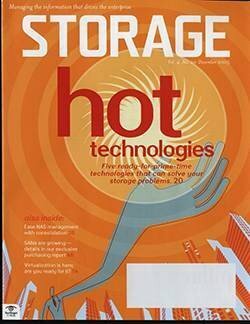 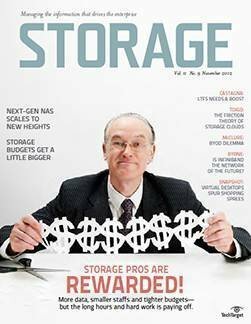 Like it or not, DR planning is a fact of life for storage managers. 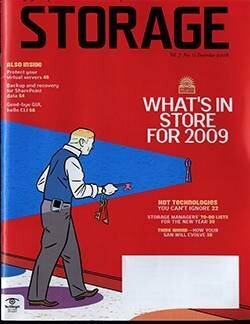 Too much has happened in the past few years for any company to have an "it couldn't happen to us" attitude. 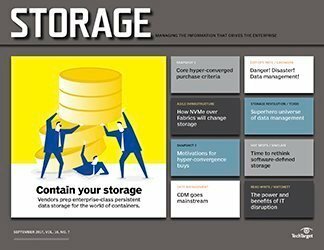 Playing the odds is just too big a gamble—few companies could withstand being out of touch with their data for a very long time. 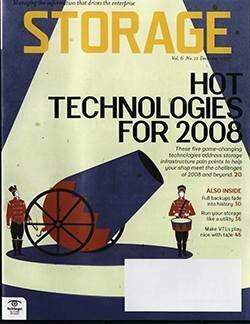 While there are significant differences between backup and DR, having a firm grasp on the former can give you a leg up on crafting a strategy to deal with the massive outages that could occur during a disaster. 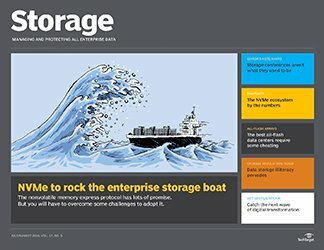 Many of the techniques used to safeguard data on a daily basis come into play, but there's still far more to be done. 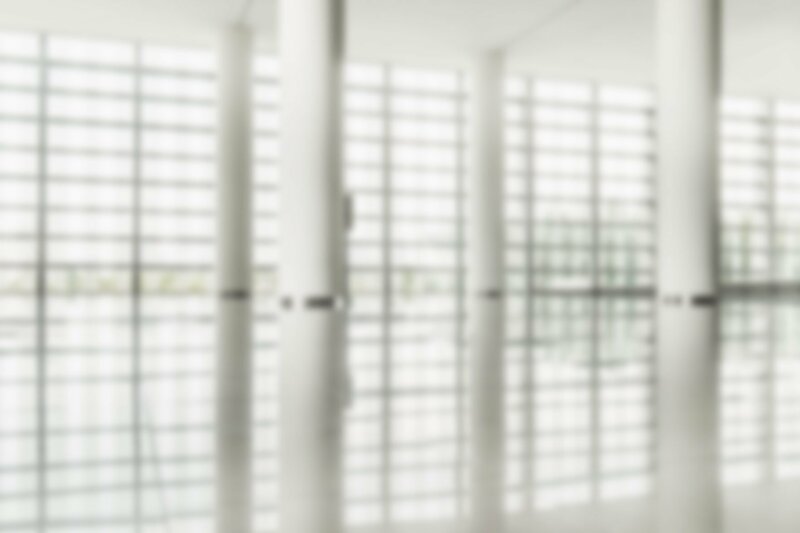 DR requires the participation of all IT factions, as well as business units, senior management, human resources and facilities departments, and outside services. 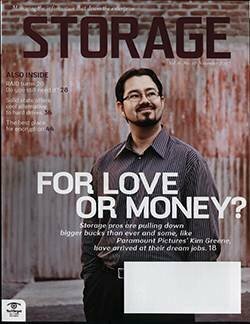 Identifying the specific needs in each of those areas is tough, and putting those parts in place so they can act in concert to keep the business functioning is truly a heroic feat. 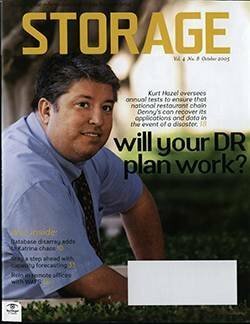 But it's all doable, and plenty of heroes rise to the occasion as evidenced by the many success stories in the aftermath of the Gulf hurricane disasters. 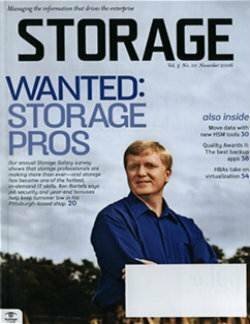 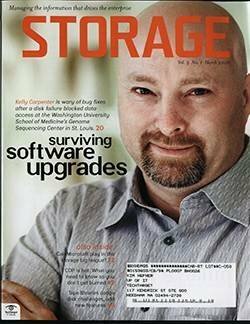 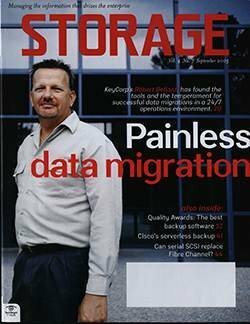 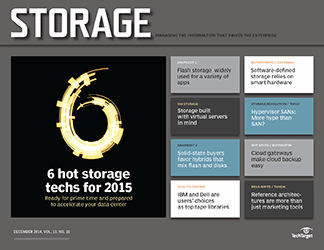 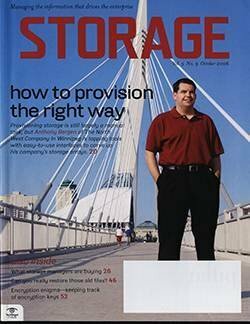 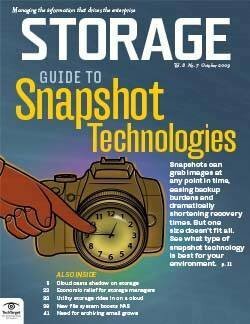 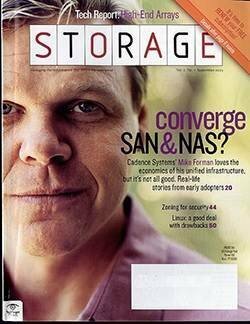 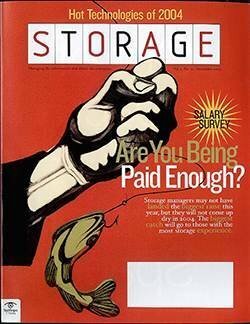 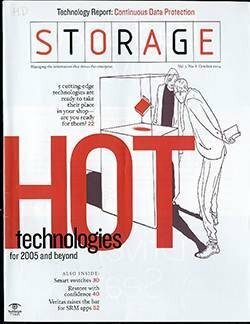 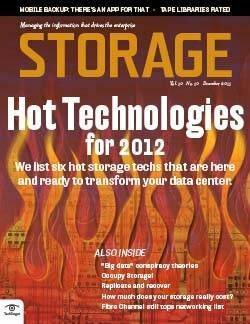 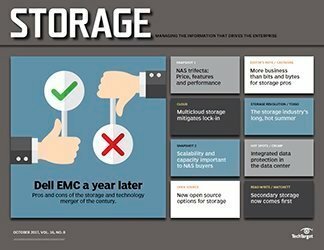 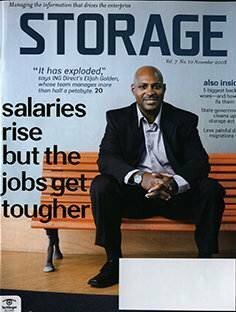 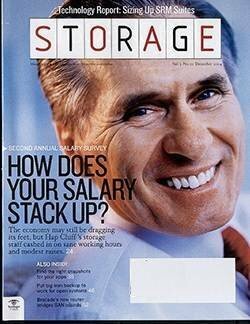 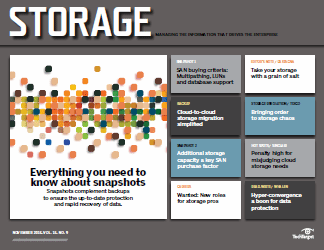 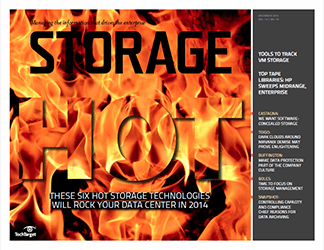 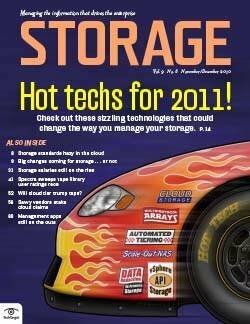 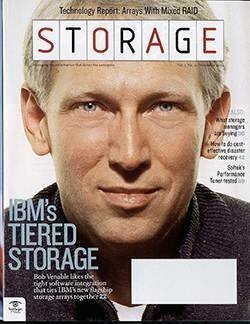 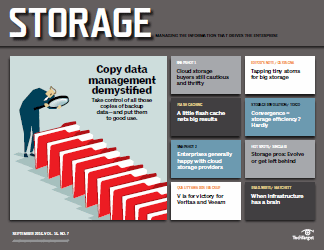 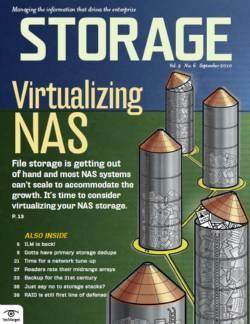 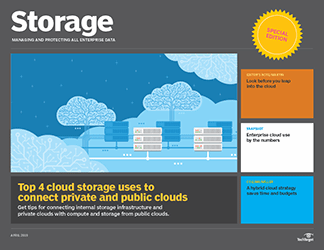 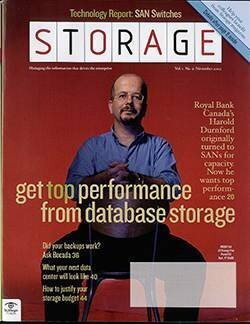 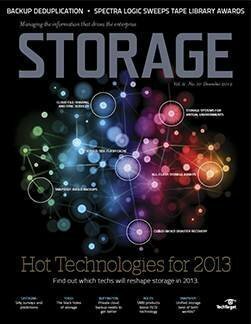 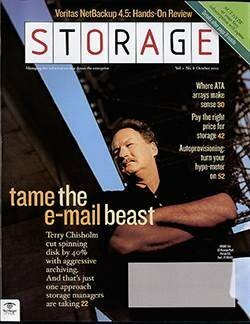 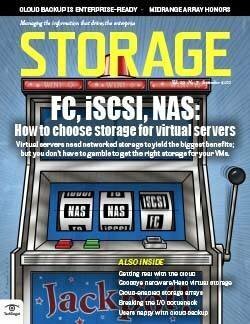 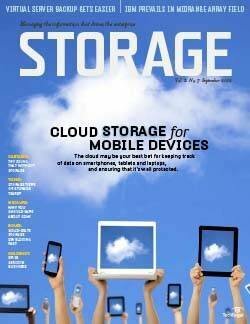 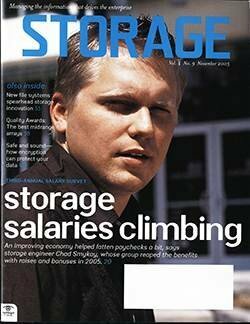 Storage managers have to think outside the storage box. 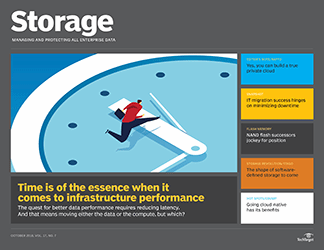 Preserving your company's data and having it available are obviously essential steps toward surviving an event that cripples data center operations even temporarily. 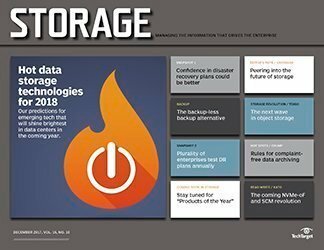 The stored data may be the fuel the company runs on, but it also needs to have the servers, networks and people in place to use that fuel to keep the business running. 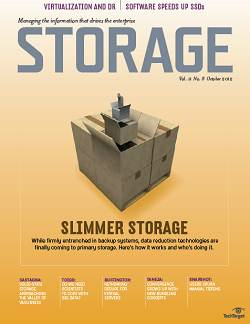 DR planning is a complex proposition, and a detail missed here or there can ruin an otherwise well-conceived plan. 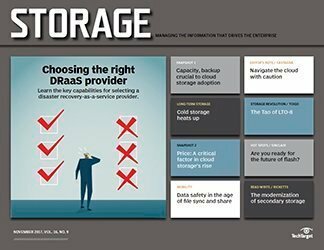 Luckily, there are plenty of solid technologies that can be tapped to support a DR plan, but the road to a complete DR plan is long and full of twists and turns. 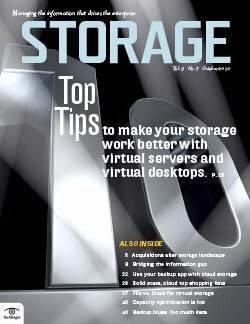 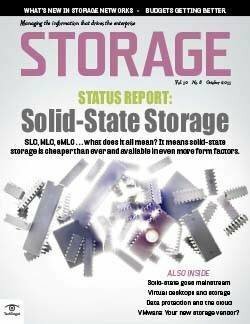 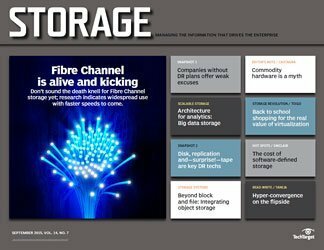 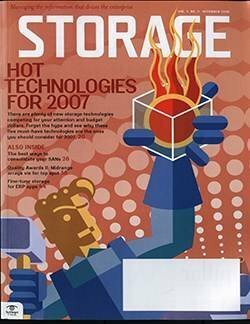 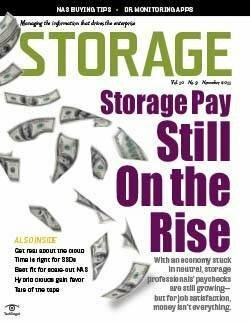 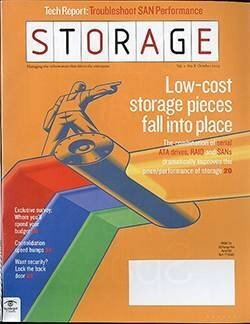 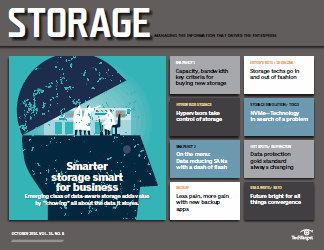 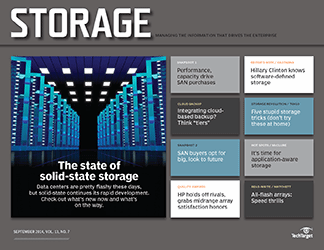 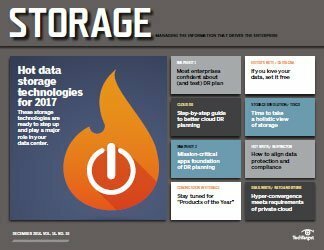 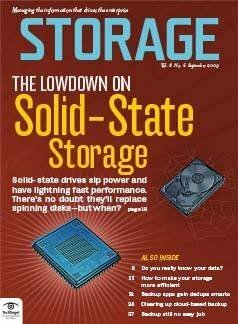 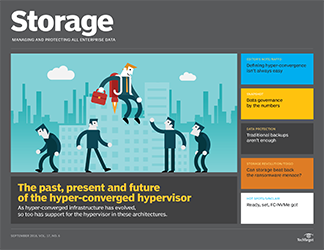 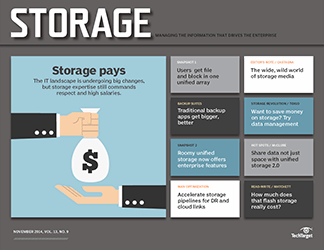 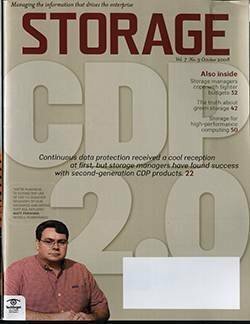 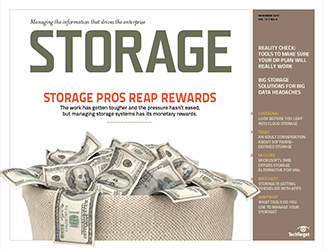 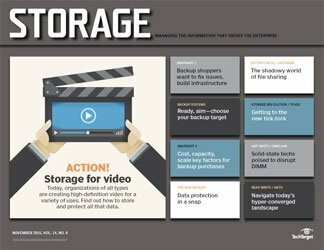 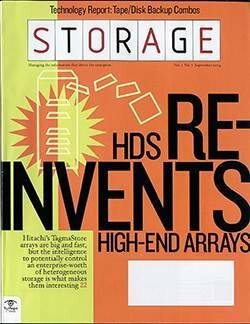 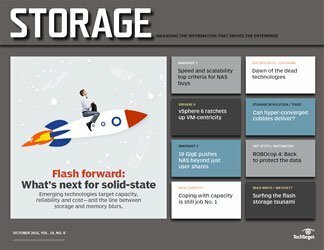 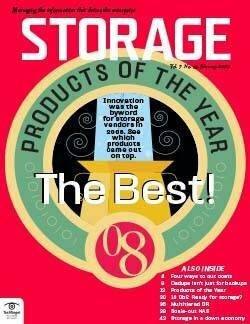 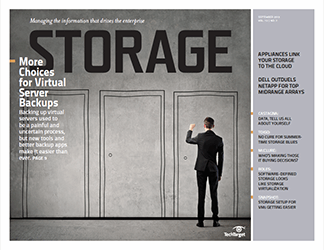 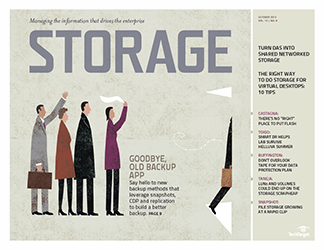 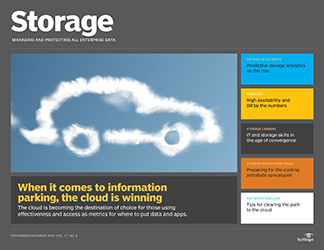 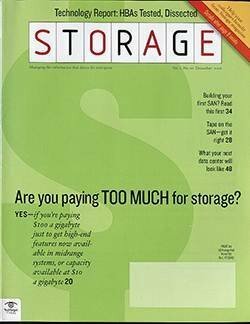 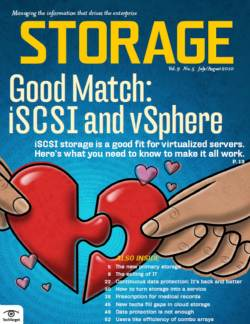 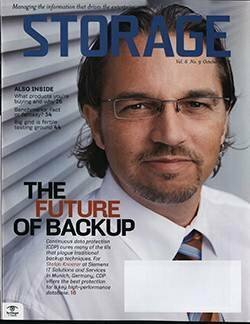 That's why we're providing this special supplement to Storage magazine: to provide additional information about this critical—and unavoidable—process.